IPL 2018 CSK vs KXIP live streaming will be provided on the portals of the official partners. You can watch live cricket match today online on Star Sports, AirTel, Hotstar, and Jio. 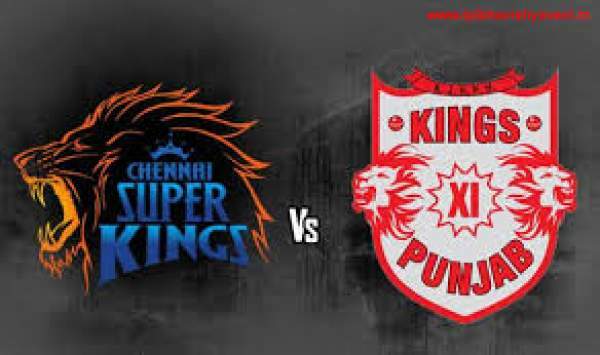 Chennai Super Kings vs Kings XI Punjab is the 55th match of total 60 games to be played in this edition. The annual cricketing extravaganza, Indian Premier League has reached its season 11. Today’s game of IPL t20 of KXIP vs CSK will start at 8 pm IST on May 20, Sunday. The toss will take place at 7:30 pm IST, with the 30-minute time gap to get the match going on the ground. If you want to catch the live updates on television, then you can get the same on Star Sports 1 / HD and Star Sports Select 1/ HD with Englisch commentary. If you feel comfortable in Hindi, then you can switch to Star Sports 1 Hindi / HD for the same. Star Sports is the official broadcaster for the tournament this year. However, if you don’t have the luxury to watch it on the TV, you can the opt for watching it via IPL free online live stream option. It will be streamed live on Hotstar.com, Hotstar app, AirTel TV app, and Jio TV app. These are the official web partners to get the streaming on the internet. Before this particular match, the IPL 2018 points table states the position of the both the teams as stated below. Chennai Super Kings is ranked number 2 with 16 points in 13 matches – winning 8 and losing 5 so far in the league matches. On the other hand, Kings XI Punjab is ranked number seven with 12 points in 13 matches – winning six and losing seven so far. The team can get a berth in the iPL 2018 playoffs if it happens to win the rest of the matches. Today’s match of IPL t20 will be played at Maharashtra Cricket Association stadium located in Pune, Maharashtra. Punjab started the tournament on a very good note, with a strings of victories, but lost its shine as the tournamet progressed. While, Chennai still looks good and aims at finishing the league stage by reaching at the top spot in the table. RCB and MI also have the same number of points. But, it will change with today’s double game results.